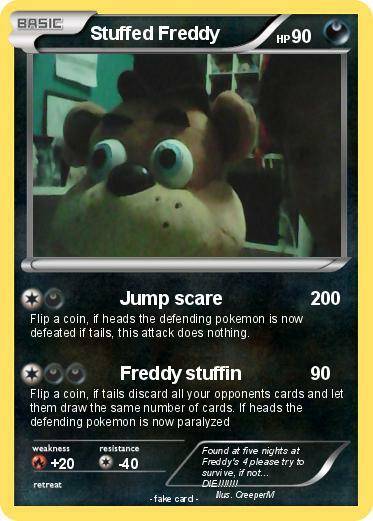 Flip a coin, if heads the defending pokemon is now defeated if tails, this attack does nothing. Comments : Found at five nights at Freddy's 4 please try to survive, if not... DIE!!!!!! !